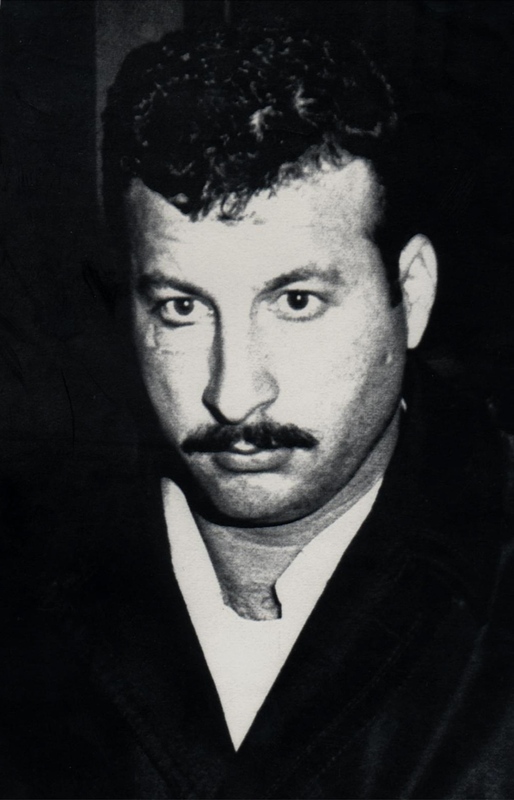 A convicted Palestinian terrorist who once hijacked an airliner in Greece has been deported from Canada -- 26 years after he first arrived here under an alias. Immigration Minister Jason Kenney announced Monday that Mahmoud Mohammad Issa Mohammad, 70, was deported to Lebanon on Sunday. "He is a convicted terrorist and killer. He tried to hijack a plane, he threw grenades and fired live rounds at innocent civilians," Kenney said in Ottawa. He added: "If you're a convicted terrorist you don't get to come to Canada because you pose a security risk." According to a statement from Citizenship and Immigration Canada, Mohammad first joined the Popular Front for the Liberation of Palestine in 1968. That same year he and another person hijacked an Israeli aircraft in Athens, Greece, firing 83 rounds of ammunition and six grenades, and killing one passenger. Mohammad was convicted and sentenced to 17 years in a Greek prison following the attack, but was released in 1970 after six other Palestinian terrorists hijacked another plane, and threatened to blow it up unless he was released. 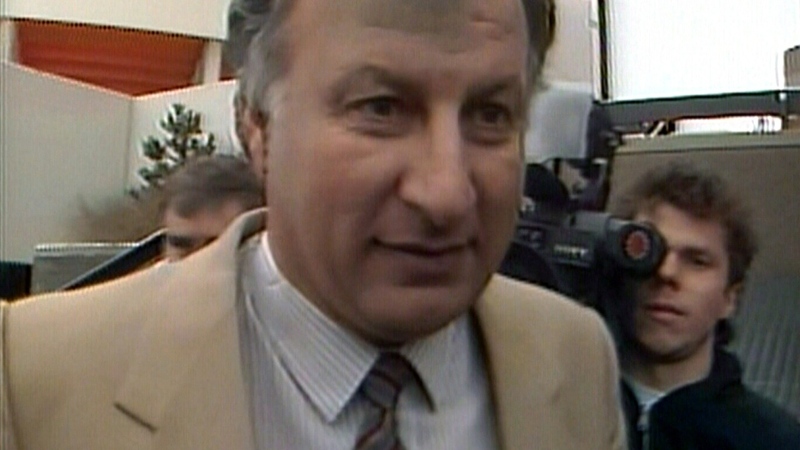 He then came to Canada in 1987 under a false identity, Kenney said. "He lied about his identity, he lied about not having a criminal past, he lied about not having ties to criminal organizations," Kenney said. Federal officials began trying to deport him in 1988, but Mohammad filed appeal after appeal -- which was within his rights under Canada's immigration laws but resulted in "almost a comedy of errors," Kenney said. Meanwhile, Mohammad lived free in Canada, making his home in Burlington, Ont. But Toronto-based immigration lawyer Chantal Desloges said the “endless appeals” were not what kept Mohammad in Canada. The fact that no country would take him made it difficult for Ottawa to deport him, she told CTV’s Power Play. 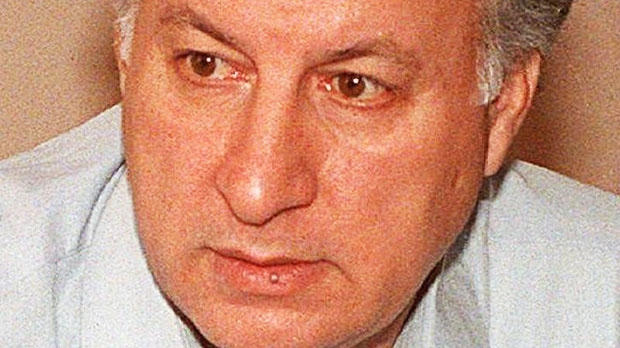 In court documents, Mohammad said he tried to leave Canada voluntarily in the late 1980s, but was not allowed to board a connecting flight in the United Kingdom to Algeria. He ended up returning to Canada. Kenney said the Canada Border Service Agency had planned to deport Mohammad two weeks ago, but he reported health problems and was taken to hospital. When he was finally deported Sunday, it was aboard a charter plane equipped with medical equipment in case something went wrong en route, Kenney said. He said he wasn't aware of the type of work, if any, Mohammad had been doing during his long stay in Canada, saying "we don't track people's personal activities." Though he is not a Lebanese citizen, Mohammad has "standing" in that country and had married a Lebanese woman, Kenney said. Lebanon agreed to allow him to return, but did not provide any assurances about his treatment, Kenney said, noting that it is "not a requirement." Under current immigration laws brought in by the Conservatives, Kenney said someone in Mohammad's situation would be allowed to file one appeal, and then would be "subject to removal." Kenney also said that Ottawa must consider cases in which legal protection was granted to people “based on fears of governments that no longer exist,” such as the Hosni Mubarak government in Egypt. 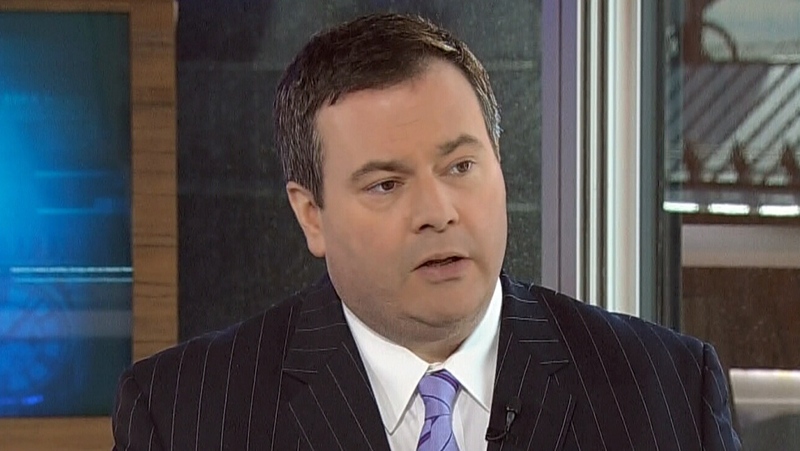 “I want a list of anyone who got protection in Canada on that basis,” Kenney told Power Play. For example, members of the Muslim Brotherhood, which now rules Egypt, may have been allowed to stay in Canada out of fear of persecution when Mubarak was in power, he said. Desloges said she doesn’t think “anybody is sorry” to see Mohammad deported, but cautioned that everyone must still have the right to “due process” when it comes to removing people from the country. Mahmoud Mohammad Issa Mohammad, a convicted Palestinian terrorist who once hijacked an airliner in Greece, has been deported from Canada. Immigration Minister Jason Kenney appears on CTV's Power Play in Ottawa, on Monday, May 13, 2013.